This is a portrait of Diego Velázquez, from his arrival at the court of King Philip IV of Spain, to his death 38 years and scores of paintings later. It is a portrait of a relationship that is not quite a friendship: between a king and his subject, between an artist and his subject. It is a portrait of a ruler, always on duty, and increasingly burdened by a life of public expectation and repeated private grief. And it is a portrait of a court collapsing under the weight of its own excess. A novel about what is shown and what is seen, about art and death and life. On a remote island in Orkney, a curiously-matched couple arrive on their honeymoon. He is an eminent literature professor; she was his pale, enigmatic star pupil. Alone beneath the shifting skies of this untethered landscape, the professor realises how little he knows about his new bride and yet, as the days go by and his mind turns obsessively upon the creature who has so beguiled him, she seems to slip ever further from his yearning grasp. Where does she come from? Why did she ask him to bring her north? 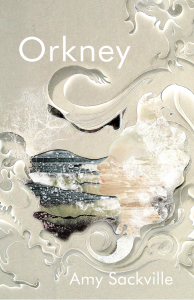 What is it that constantly draws her to the sea?Orkney will be published by Granta Books in February 2013, and in the US by Counterpoint. At the turn of the twentieth century, Arctic explorer Edward Mackley sets out to reach the North Pole and vanishes into the icy landscape without a trace. He leaves behind a young wife, Emily, who awaits his return for decades, her dreams and devotion gradually freezing into rigid widowhood. A hundred years later, on a sweltering mid-summer’s day, Edward’s great-grand-niece Julia moves through the old family house, attempting to impose some order on the clutter of inherited belongings and memories from that ill-fated expedition, and taking care to ignore the deepening cracks within her own marriage. 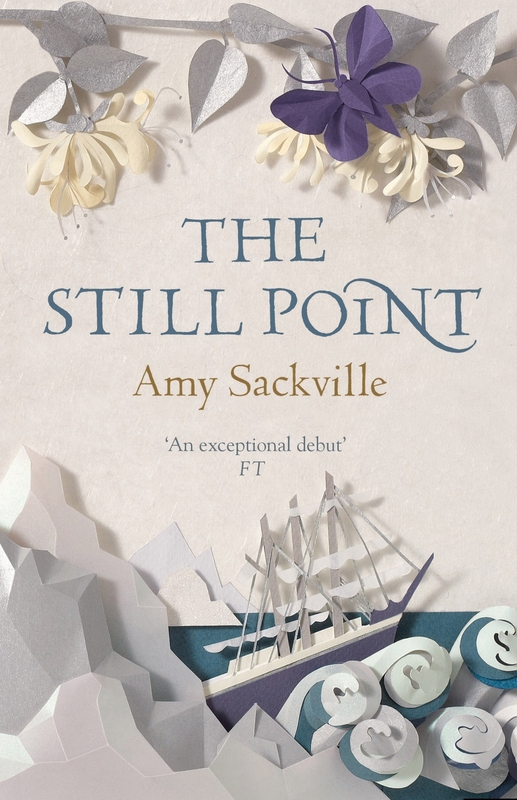 But as afternoon turns into evening, Julia makes a discovery that splinters her long-held image of Edward and Emily’s romance, and her husband Simon faces a precipitous choice that will decide the future of their relationship.The Still Point was published by Portobello Books in 2010. It won the John Llewellyn Rhys Prize for a work of literature by a writer under 35; it was also long-listed for the Orange Prize for Fiction and the Dylan Thomas Prize. It has been published in the US by Counterpoint; in Germany, as Ruhepol, by Luchterhand; and in France, as La Est La Danse, by Les Escales.